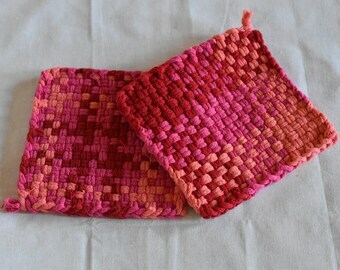 Potholder Loop Assortment Bags, Makes 8 potholder, Brights, Pastel, or Designer colorway. Bulk Weaving Loops, Multi Color Pot Holder Loops. Loops for 7" Pot Holder Weaving looms, Cotton Loopers, Weaving Loops, Potholder Loom Refills, Potholder Loops, Hotpad weaving. Clean, Single and Looking for a Sole Mate Wooden sign for storing single socks in the laundry room. Comes with 4 clothes pins.